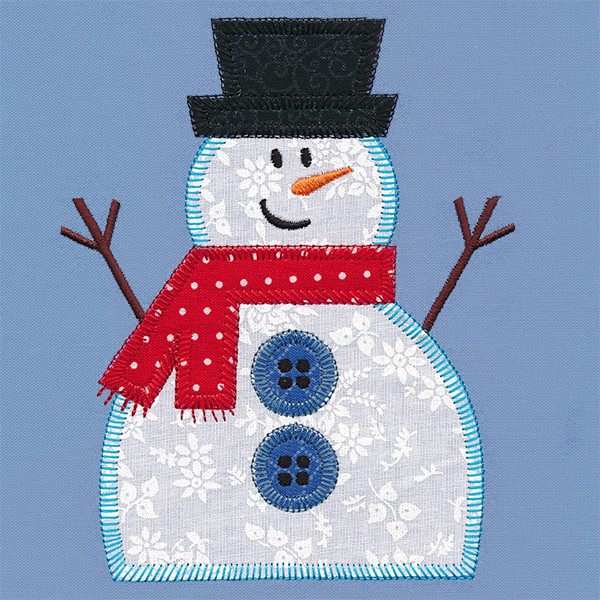 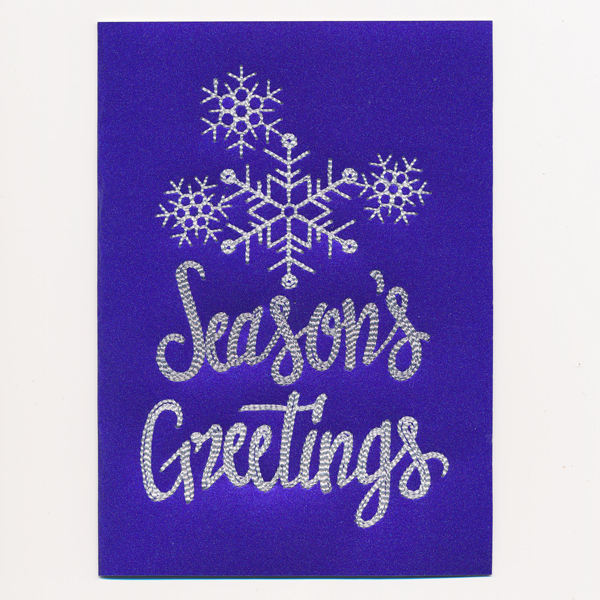 Walk through a winter wonderland with this charming in-the-hoop applique snowman! 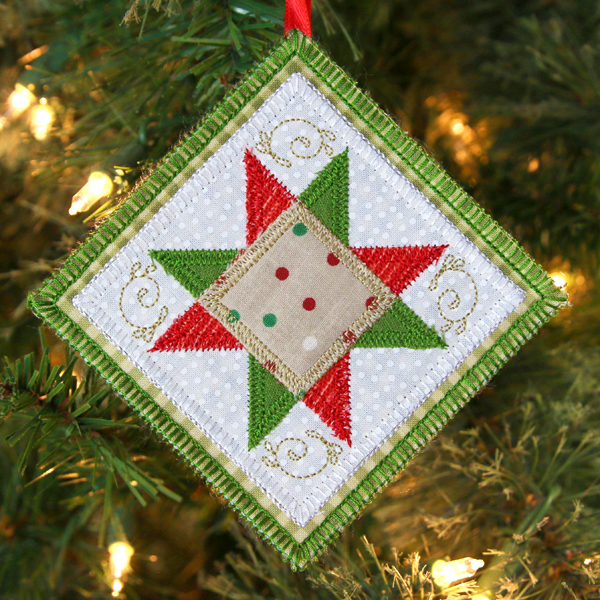 Project instructions demonstrate how to stitch and assemble this lovely applique quilt block in-the-hoop. Plus, a PDF planner downloads with the design, making it easy to choose your favorite fabrics and colors. 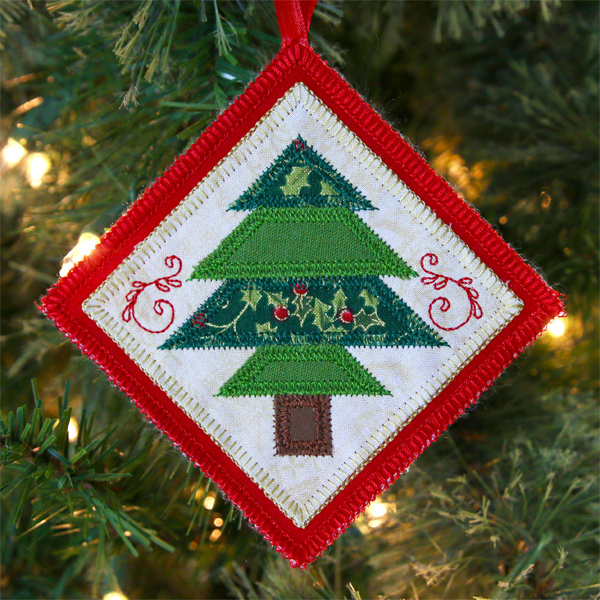 The finished size for this quilt block is 6.4" x 6.4".